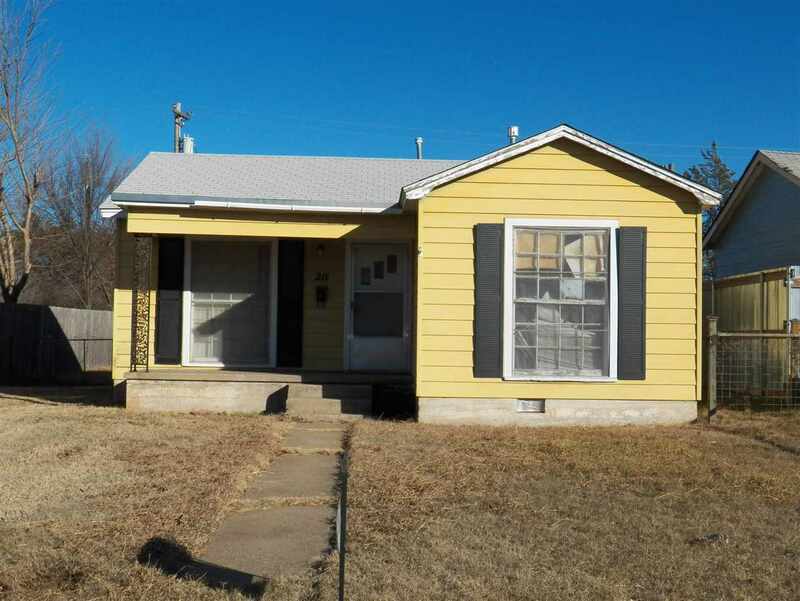 This home has steel siding and comes with a 2 bedroom and one bath. New roof installed in 2013. 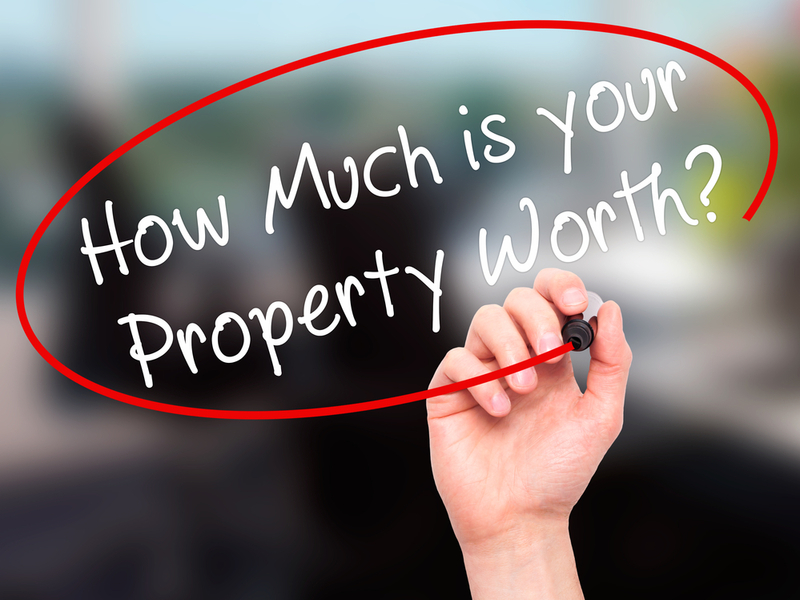 This would make a great investment property! Listed with Bryan Fisher RE/MAX of Duncan. Call Bryan to see at 580-251-1195.